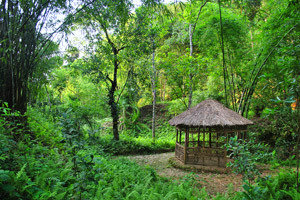 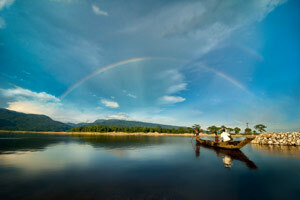 Explory country’s most vibrant tea gardens in Srimongal. 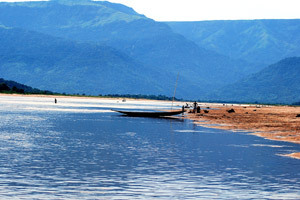 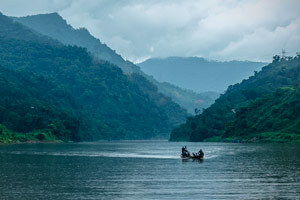 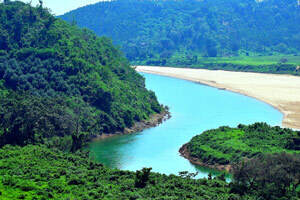 Explore green water river, range of mountain and tea garden- at once in Lalakhal. 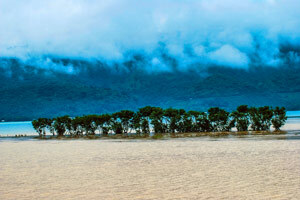 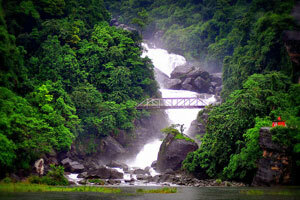 Each and every expanse of Bangladesh abounds in greenery, but none can compare with Sylhet. 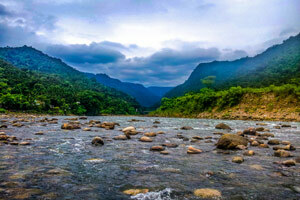 From spinning hills covered in lush green tea gardens and gleaming paddy fields to olive marshlands and reserved forests, Sylhet seems to have been blessed with every possible shade of green one can imagine. 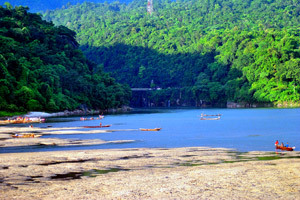 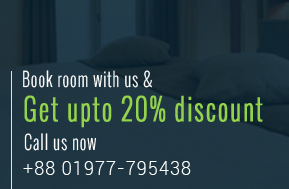 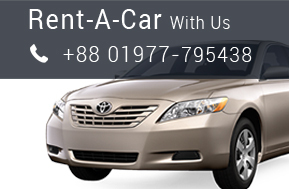 Visit Sylhet is a platform to inspire people to explore greater Sylhet. 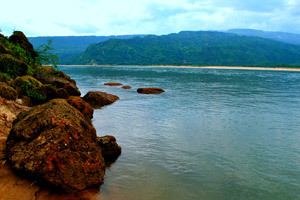 Our purpose is to deliver growth for Sylhet by attracting visitors and building Sylhet’s reputation as a true destination. 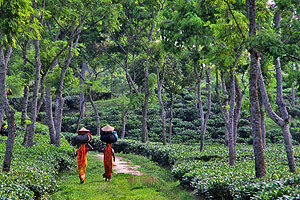 Cycling aimlessly in the tea gardens, forests, and villages. 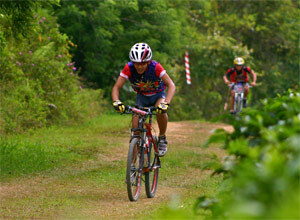 Numerous cycling trails! 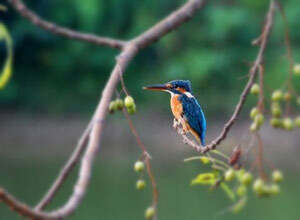 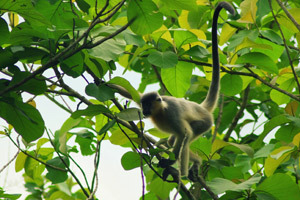 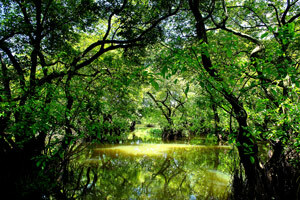 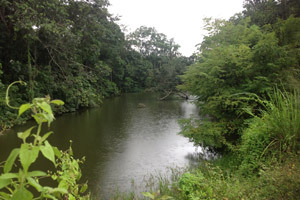 Sylhet is home of hundreds of types of local and migratory birds. 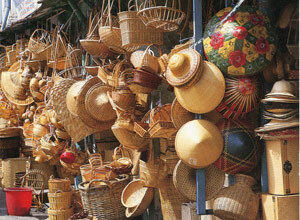 Shop Monipuri shari, cane goods, and various things from local shops. 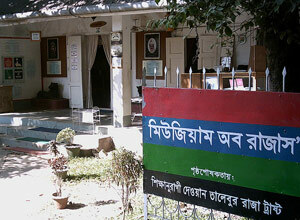 Visit local museums around Sylhet city.